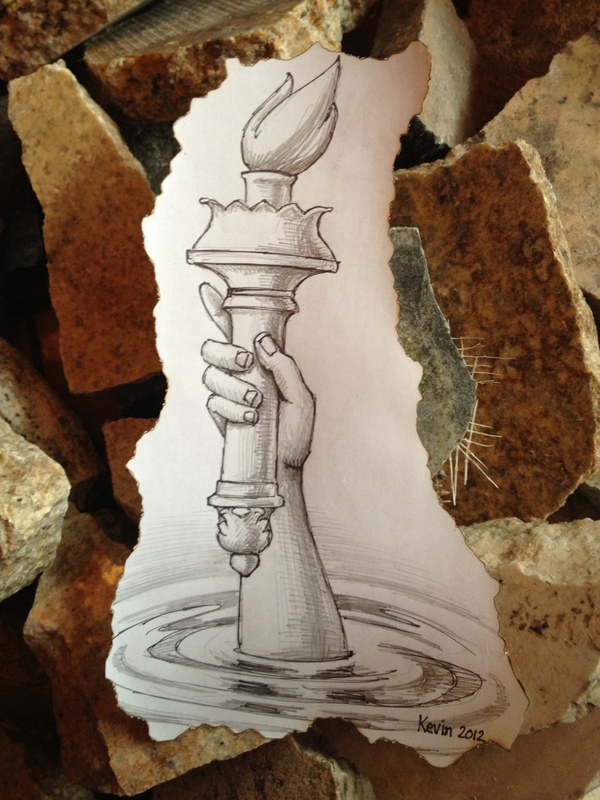 This entry was posted in Global Climate Change, Life, Nature, Politics, Science, Wisdom and tagged climate change, Global Climate Change, global warming, Hurricane Sandy, Mother Nature, New York City, political cartoon by Kevin, Wall Street by paulmichaell. Bookmark the permalink. Yes Kevin this should be a wake up call to all those deniers…but I think that in the rush of the holidays and the months to follow, many politicians will again push climate change on the back burner. That is until the summer season gets underway at the Jersey shore. As you know Stacy and I are beach people and are at the shore every summer…..luckily Cape May county did not suffer to badly. But over the last ten or so years I have seen more and more New York plates on cars down the shore. They seemed to be the only ones who were able to afford the outrageous price tags on those new houses or condos that were being built. So maybe when the wealthy beachfront owners find their lovely homes are alot closer to the ocean now, something will finally change. But don’t forget, many of those homes are owned by year round residents, and they have lost everything!! I was selfishly whinning about not having power for four days….I can’t imagine what they are going though! And this storm was so huge it effected many states that are nowhere near the ocean! I fear it is the wave of the future, no pun intended.God help us all…..